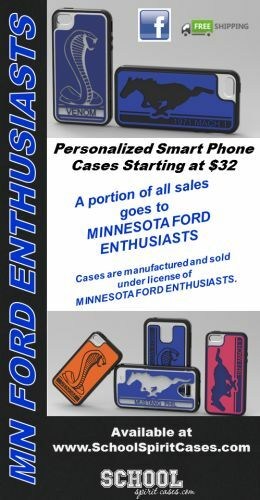 Welcome to the Minnesota Ford Enthusiasts - MNFords.com. The best selection of Ford vehicles in Minnesota. We have the best price on every vehicle at all times. Professional photographer offering automotive, portrait, wedding, and sport photography in the Twin Cities. This area is open to ALL Minnesota Ford Enthusiast visitors. To post, you must first register. New to the forum? Drop in and say hello. This is the generic room for all topics of discussion. Where the girls go to not talk about cars. Most users ever online was 221, 09-22-2013 at 10:00 AM.